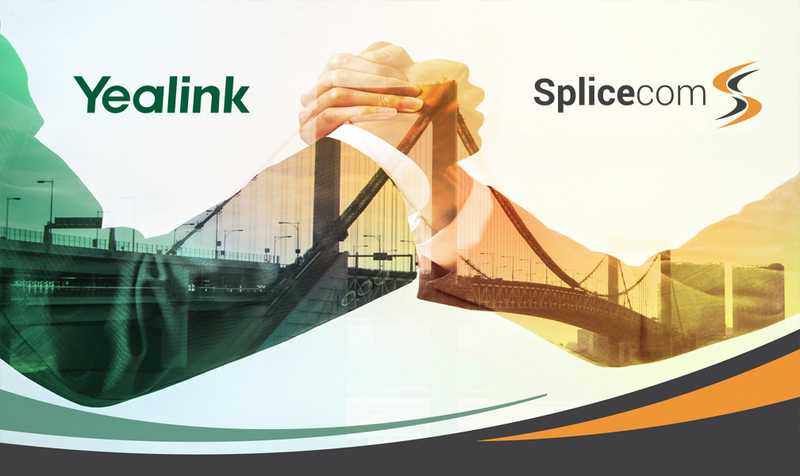 The release of Splicecom’s ISIP – a new range of low-cost ISDN to SIP Converters - is set to break down the final barriers to wide spread SIP trunk adoption in the UK. 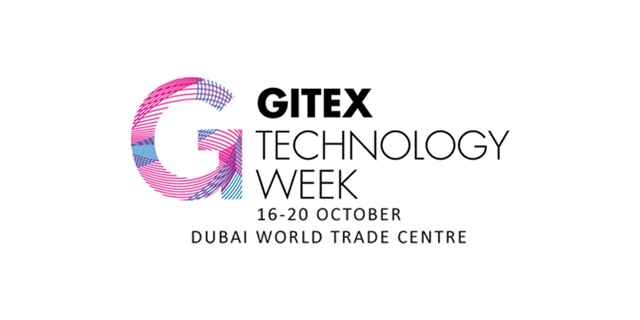 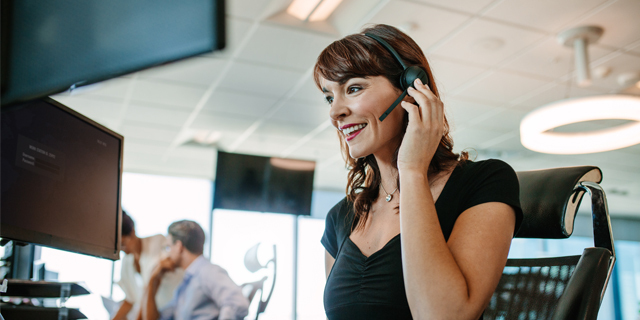 These simple to deploy Basic Rate and Primary Rate devices allow resellers to help the numerous businesses still using legacy PBXs, by providing immediate and cost-effective access to the well proven benefits and cost savings of modern SIP trunks. 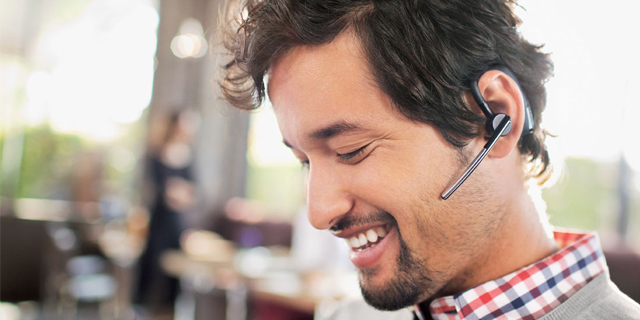 Moving voice calls from ISDN to SIP Services is a tried and tested way of saving money on both trunk rentals and telephone call charges. 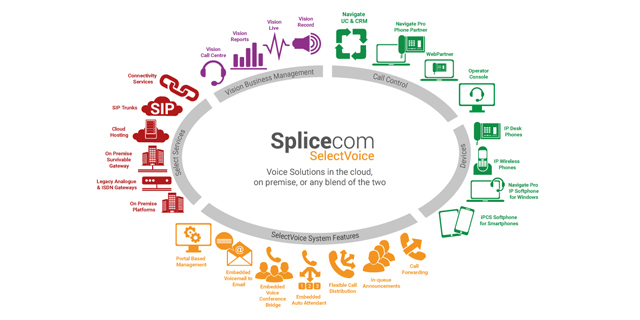 Splicecom’s ISIP ISDN to SIP Converters, allows businesses to start to enjoy monthly costs savings right now, even when their current PBX is blocking a move to SIP. 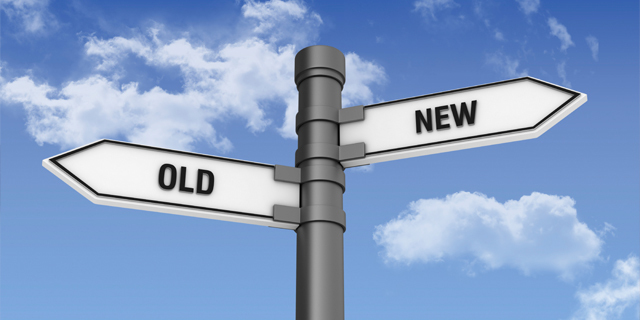 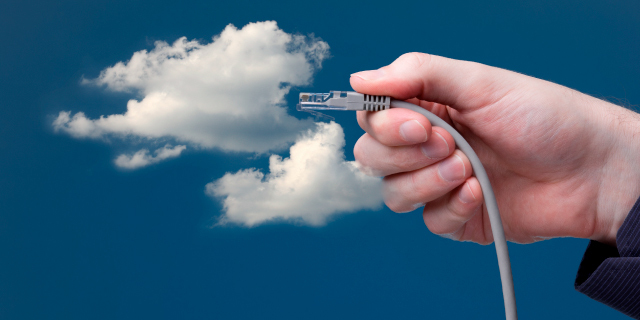 No change to their current system is required, just disconnect the trunks from the existing BT Primary Rate (ISDN 30) or Basic Rate (ISDN 2) service(s) and connect them to Splicecom’s ISIP ISDN to SIP Converter. 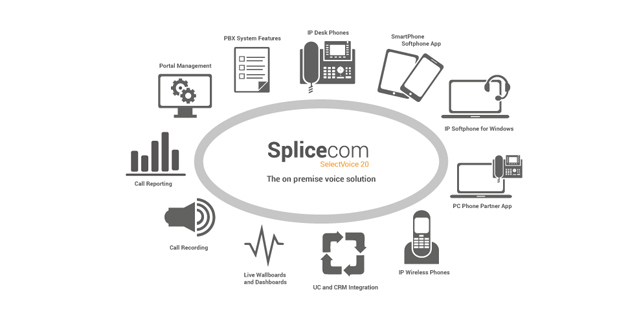 Splicecom’s SelectVoice portfolio also allows them to provide the channel with a complete solution, including SIP Trunk services – 5,000 free minutes a month to UK landline and mobile numbers per trunk – and connectivity, in the form of broadband, Ethernet or leased-line services, if required. 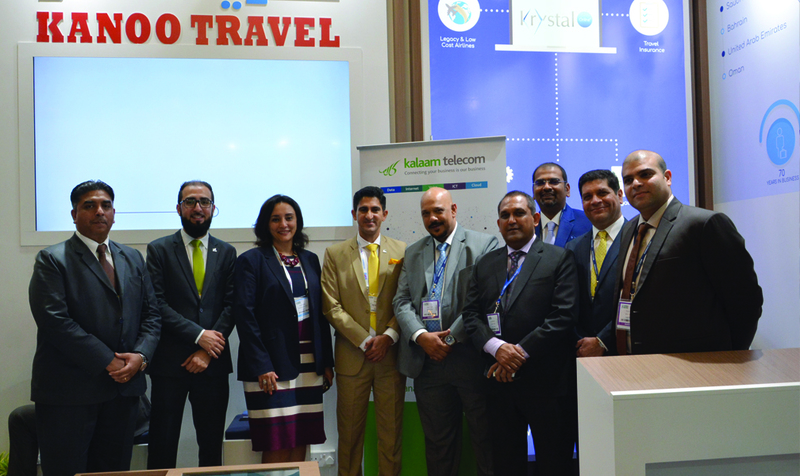 ‘The immediate availability of ISIP gives our partners immediate access to a large legacy market that the traditional SIP Service providers just can’t access at the moment. 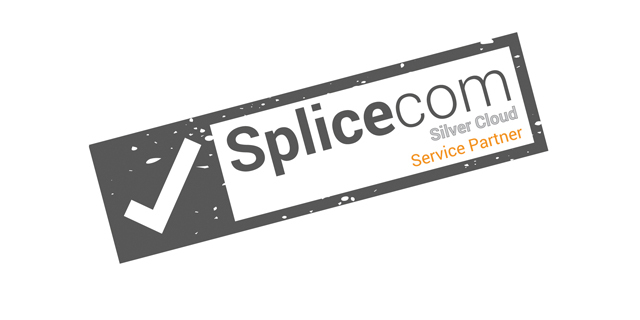 It’s one more example of our commitment to the UK channel, because with Splicecom they will never have to walk away from a voice deal again,’ concludes Bell.